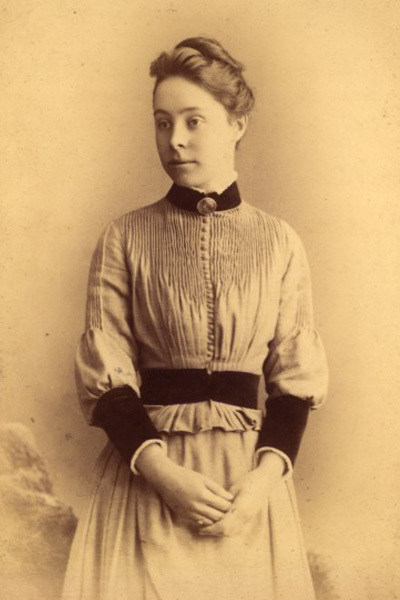 Why: She finished first in the highly competitive Mathematical Tripos exam at Cambridge in 1890 by an extraordinary margin of 13 per cent but was denied the official recognition of the top ranking (as women were listed separately at that time), causing international outrage. Interesting: Her aunt was the first English female doctor, and her mother was a prominent suffragist and feminist who co-founded Newnham Hall, which was the second Cambridge college to admit women. Why: She was a feminist and activist who, after marrying at 16 and finally, after 20 years, managing to divorce her husband, became a novelist and later a politician. Grand, who was born Frances Clarke but changed her name when she turned to literature, was a passionate advocate of the New Woman, the late 19th century feminist ideal, and a vocal critic of the institution of marriage.. Interesting: The New York Public Library holds Mark Twain's copy of Grand's novel The Heavenly Twins, which contains many handwritten notes of criticism in the margins. Why: After losing one of her four children, she dealt with her grief by giving assistance in a workhouse, which brought her into contact with prostitutes and made her aware of the crushing double standard under which they were living. 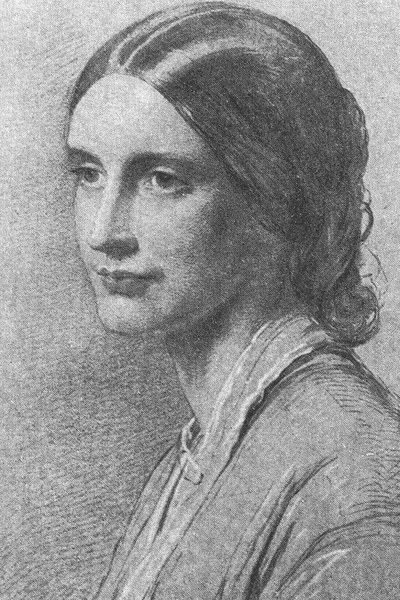 With the full support of her husband George, a liberal reformer, she led the fight from 1863 to repeal the Contagious Diseases Act, which subjected women suspected of carrying STDs to humiliating physical checks and forced hospitalisation. The act was repealed in 1886, and Butler then devoted herself to other causes including child prostitution. Interesting: Butler was a devoted Christian and is remembered in windows of churches in Liverpool and London. 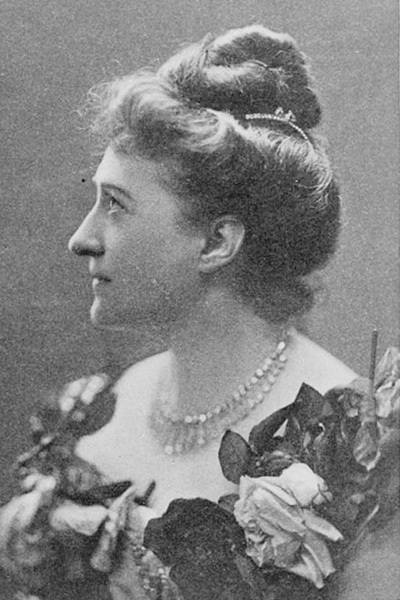 Why: She was a highly controversial suffragist and co-founder in 1903 of the Women's Social and Political Union, which she ran with her daughter Christabel. 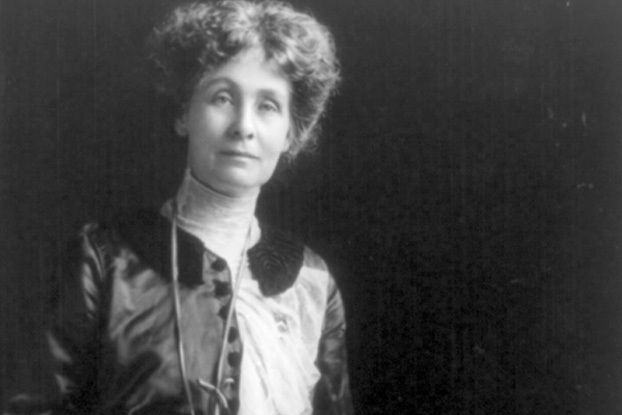 Pankhurst was influential in securing the right for women to vote in Britain and is largely remembered as a feminist icon, despite her support for and use of questionable methods including arson, hunger strikes and physical violence. Interesting: She was first imprisoned in 1908 and was repeatedly incarcerated and released (on heath grounds due to the hunger strikes) until 1914 when she and called off the suffrage campaign so that they could focus on supporting the war. Mrs. Warren's Profession, Wharf 1 Theatre, 14 February - 6 April and 4-20 July, 2013.